October 2. Apart from being Gandhi Jayanthi, this is also one of the days on which Grama Sabha takes place in the state. 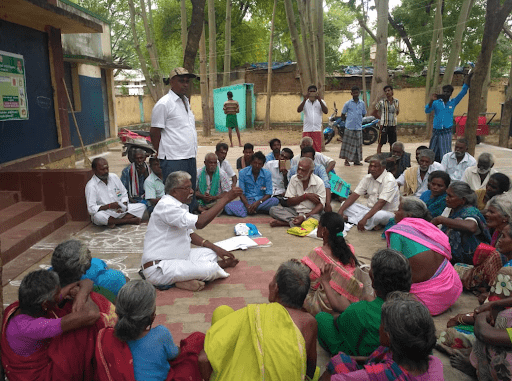 Grama Sabha, in which all the voters of a village meet, takes place four times a year (on Jan 6, May 1, Aug 15 and Oct 2), and offers a forum for villagers to raise their voices on matters of village governance in the presence of its representatives and officials from the administration. It is an avenue for community participation in governance, a step towards Gandhi’s vision of Gram Swaraj (Village self-rule). Now, take a step closer home, to the city. How can we participate in the governance of our city? 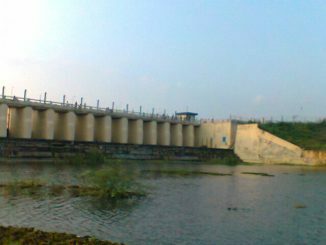 While the constitution gave concrete shape to Grama Sabha in 1993, the equivalent structure for urban governance – the Ward Committee – was left to the states to design for themselves. Almost all states used this opportunity to successfully undermine this institution. But the states ensured this was not the case. For example, many states did not create a ward committee for each ward. Or the committee had only councillors or their nominated members. In several instances the committees did not meet regularly and existed only on paper. The key problem of a Ward Committee lies in the size of the population that it represents; even if we assume that there is one per ward, the number of people under it would be too big for a single forum to take up all issues. To fix this, the Union Government came up with the Model Nagara Raj bill in 2006, which introduced the concept of Area Sabha. A ward has many polling booths and an Area Sabha is a combination of a couple of contiguous polling booths, making it closer to the size of Grama Sabha. Like Grama Sabha, an Area Sabha also has all its voters as its members. A ward committee will have a representative from each Area Sabha under it. Under the JNNURM scheme, the union government made it a condition to create Area Sabhas and Ward Committees along the lines of Model Nagara Raj bill, for the urban local body to be able to get funds under the JNNURM scheme. 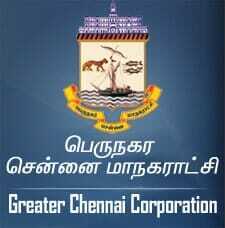 Chennai currently has 15 Ward Committees – one per zone, within which Chennai has 200 wards! Each ward committee has the ward councillors of the zone as its members. The spirit of the Ward Committee was destroyed at the very start. These ward committees only existed on paper, and for the past two years, since there have been no local body elections, they don’t exist even on paper. 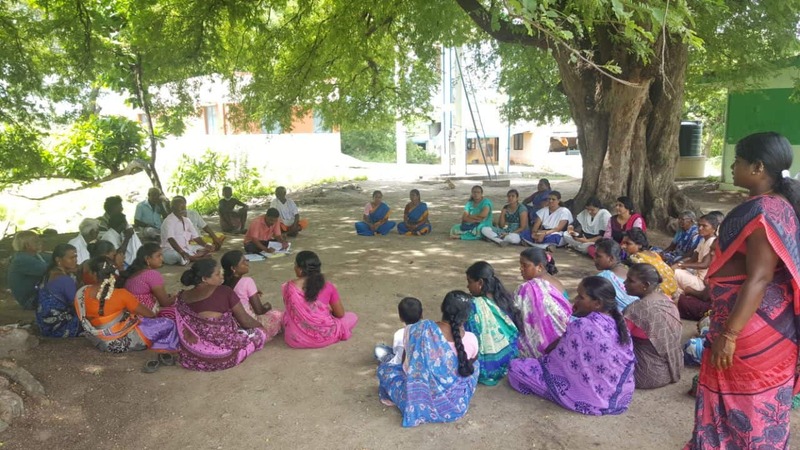 Tamil Nadu incorporated the provisions of the Model Nagara Bill in 2010 into the Chennai Corporation Act, making it mandatory to have one ward committee per ward and a maximum of ten Area Sabhas per ward. The actual situation is nowhere close. This amendment was passed to just get the JNNURM funds. Kerala and West Bengal are the two states that have formulated Rules for the constitution of Area Sabhas. Bangalore after a prolonged legal battle, has made the Ward Committee an elected body, and also mandated a ward committee per ward. Mumbai is currently undergoing a legal battle, for getting one Ward committee per ward and for constitution of Area Sabhas. The city Corporations everywhere have a poor record in fulfilling their community participation mandate. Only persistent efforts by enlightened citizens are slowly forcing them to reluctantly do what should have been their job in the first place. 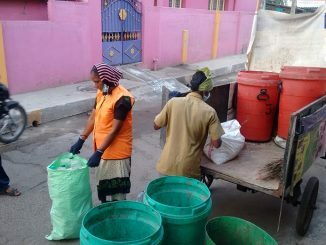 For Chennai, although there has been a law since 2010, mandating a Ward Committee for every ward and Area Sabhas, it has hardly been implemented. The first step for now, therefore, would be to jump start it from being just on paper. There is no reason why community participation should be limited only to rural governance. The rise of citizen engagement in the cities has been better than in the villages and the Area Sabhas can lead the way to community participation in governance in the country. Chennai buzz: Property tax hike relief for residential buildings, shrinking coastline, sewage tankers’ stir and more! Did you follow the news last week? In case you were busy and failed to do so, here are some key happenings that will affect large groups of citizens.